Goulds Submersible Pumps, A Xylem Brand. Below you will find a list Goulds pumps that are used for submersible applications. The 3885 WE Series Submersible Pump Series are some of the most popular pumps you will find. These are complete pump and motor units. If you are unsure about the best pump for your application, do not hesitate to call or email us. Do not worry if you can’t find the pump you are looking for. Give us a call today and we will be happy to help you out. 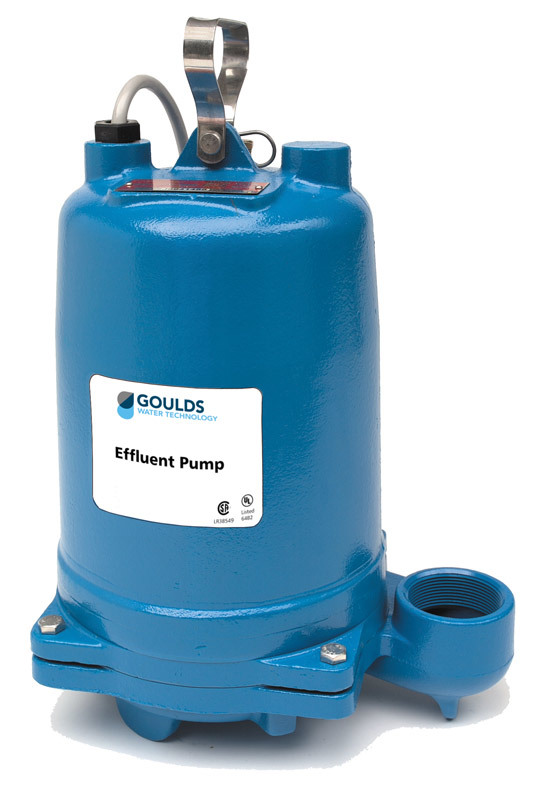 There are many Goulds pump series that are centrifugal that are used for various applications.